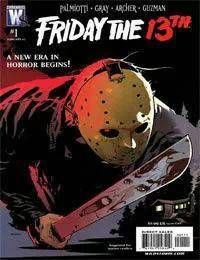 A beautiful young woman is found on the road leading to the mysterious Crystal Lake, covered in blood and rambling about a monster who slaughtered her group of friends. Its a tale similar to other legends of the area, but as her story unfolds, it will be unlike anything anyone could have expected! This story of murder and atrocity goes much deeper than any one family.